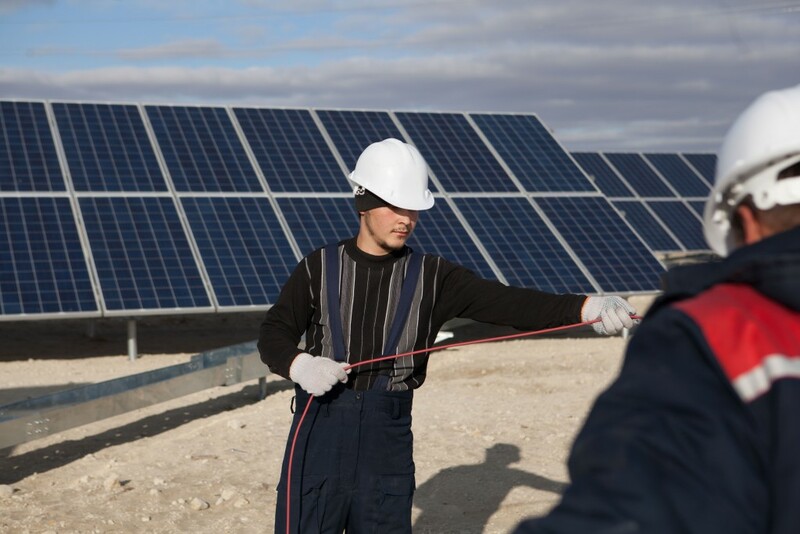 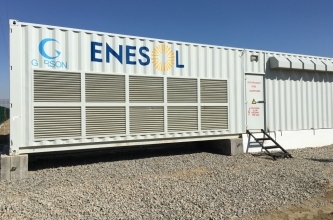 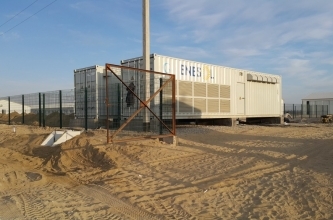 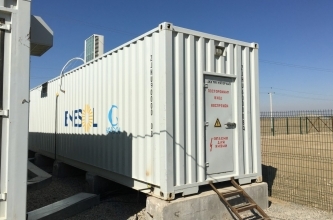 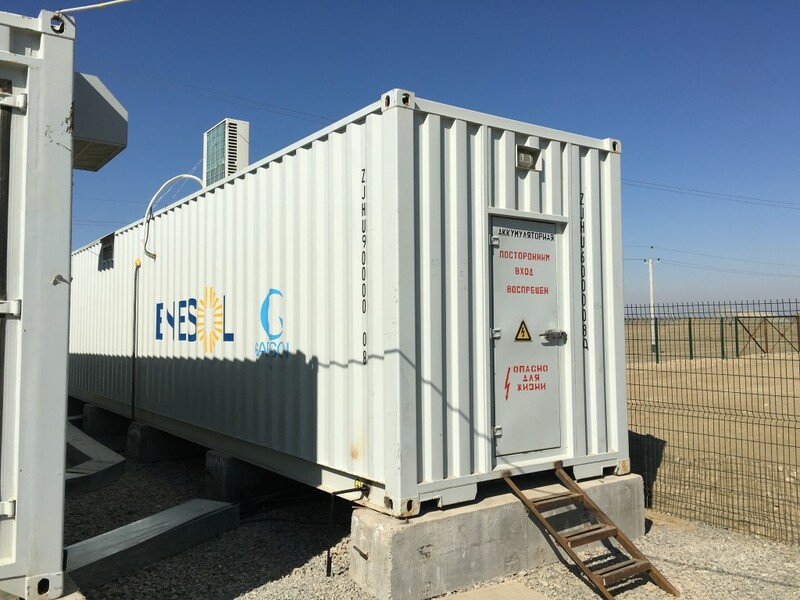 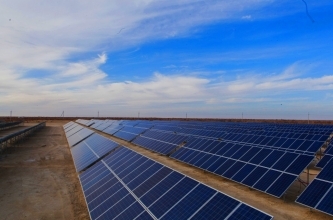 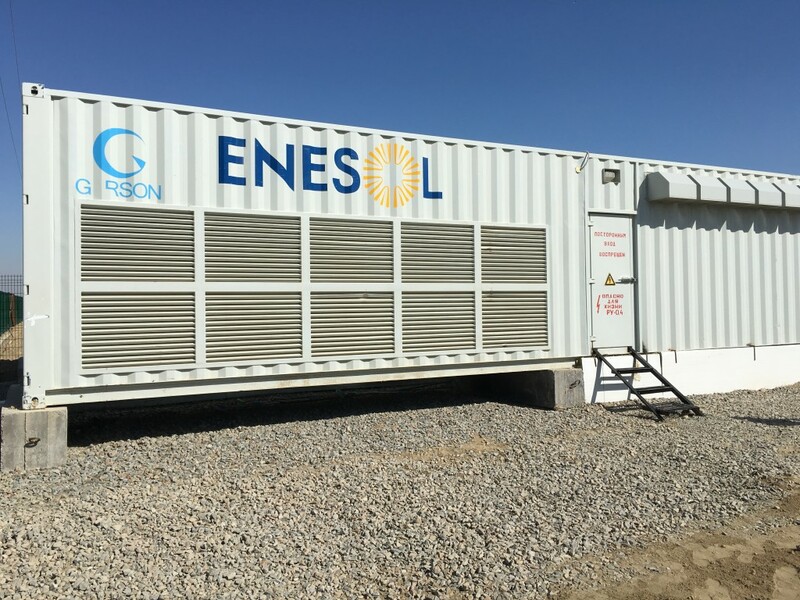 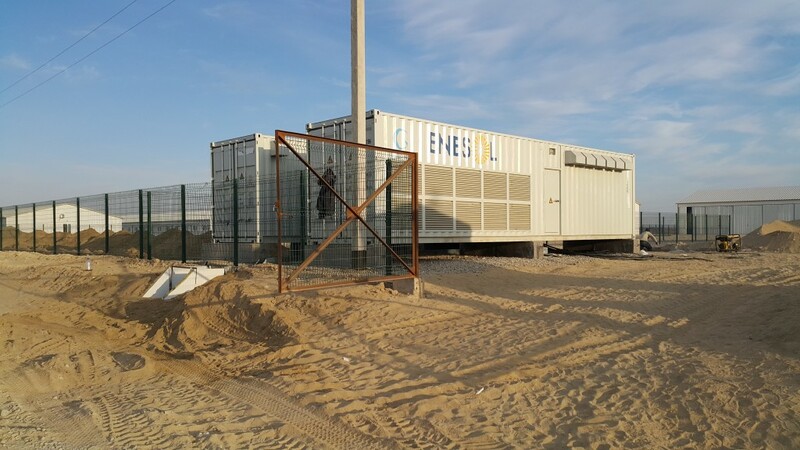 In the framework of the unique project “Kandym GPZ” in Bukhara region, Republic of Uzbekistan, “ENESOL DMCC” has established and successfully operates an innovative mobile solar power station. 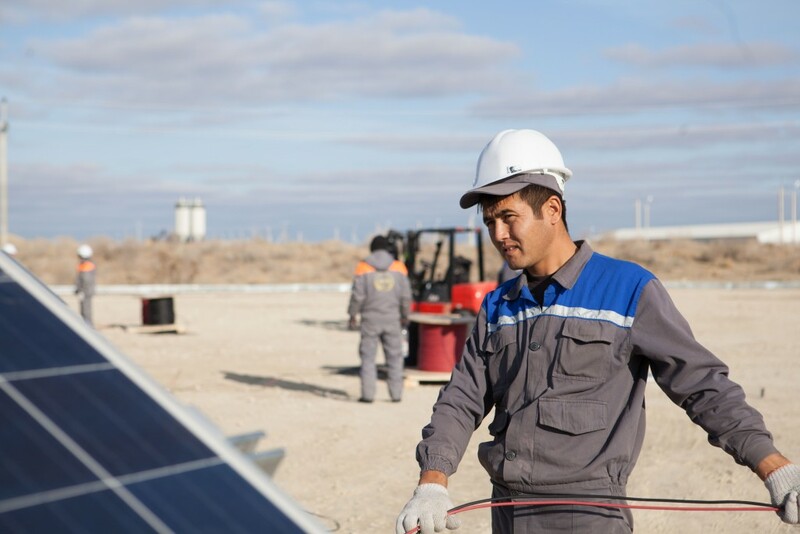 In cooperation with “GARSON” we have implemented the project of quickly mounted and dismounted solar power station with up to 5MW of production capability for industrial use at places where stationary grid is not available. Undertaken for commercial operation “GARSON-1.2 MW” solar station is the largest, mobile solar power stations, implemented in the CIS.